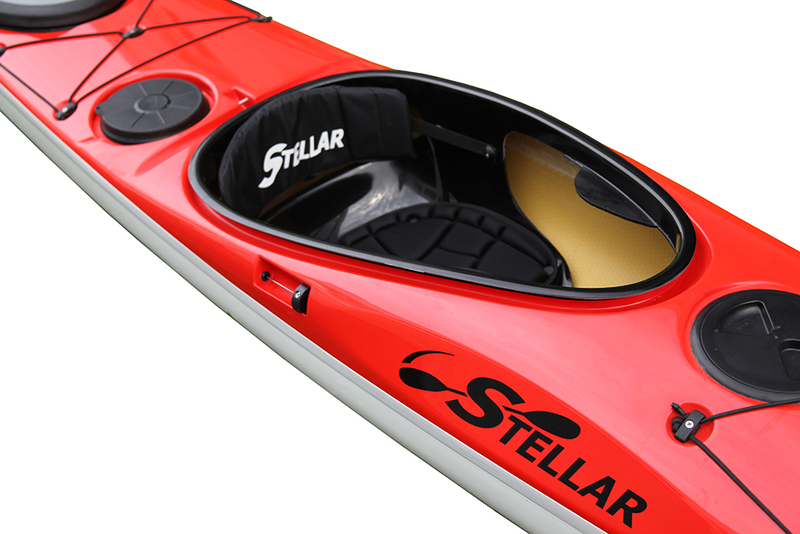 Stellar Intrepid LV SILV - Stellar Kayaks offers kayaks, surf skis, paddles and accessories. 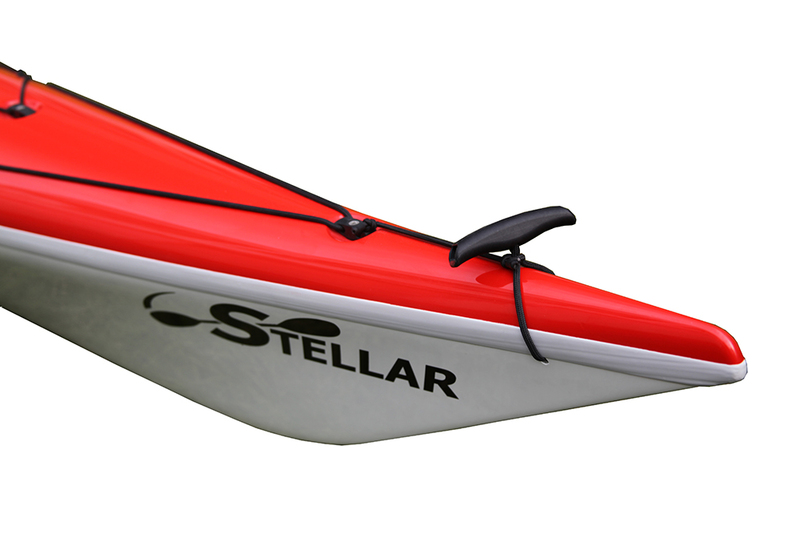 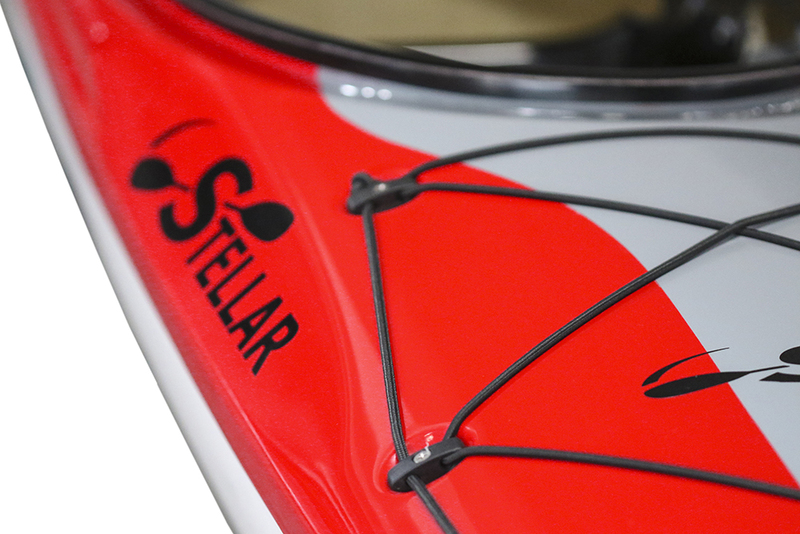 The new Stellar Intrepid LV SILV is a British Style sea kayak with a hint of Greenland in it. 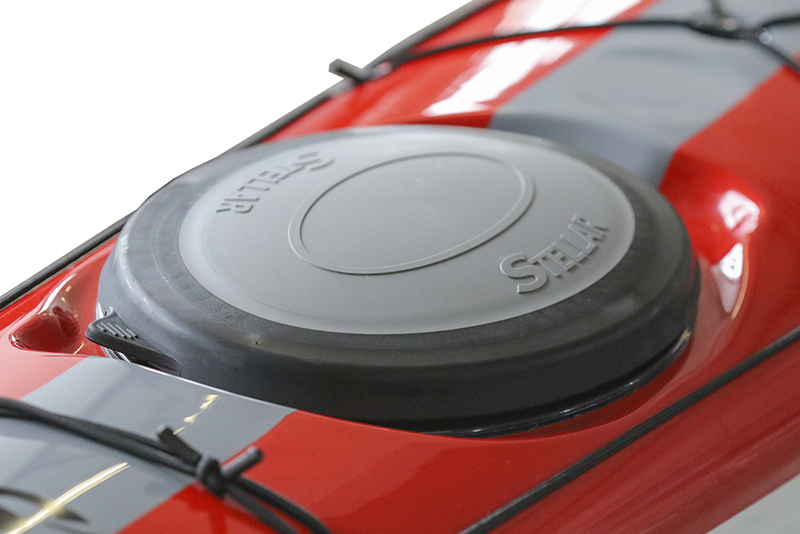 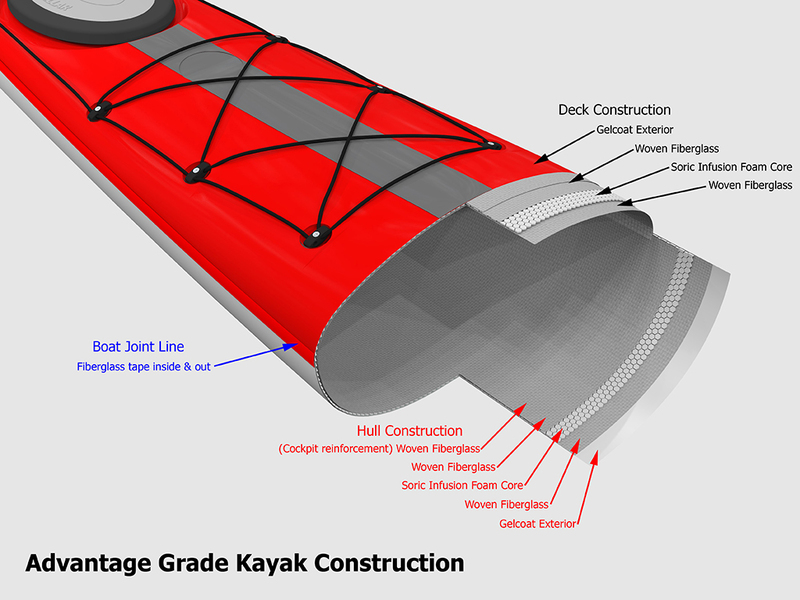 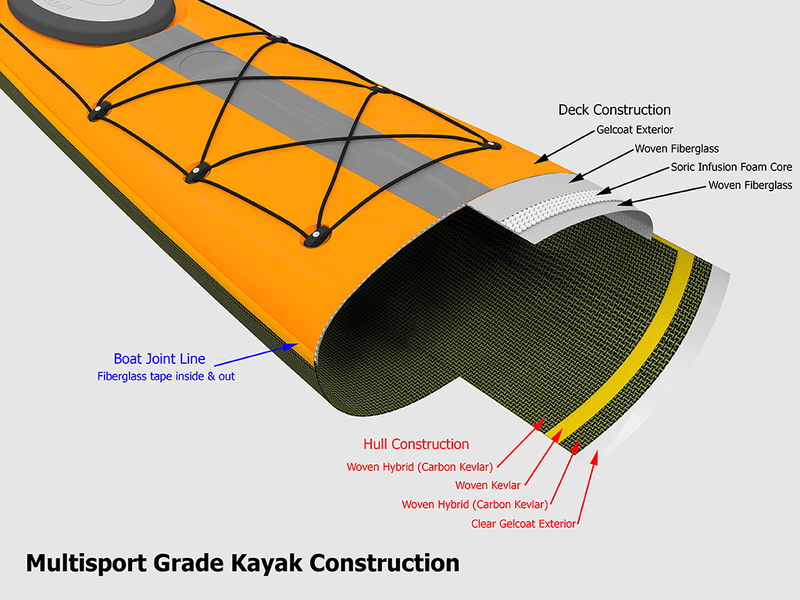 The fully outfitted expedition kayak has 3 hatches, a retractable Kajak-sport skeg, deck lines, bungee and sealed bulkheads. 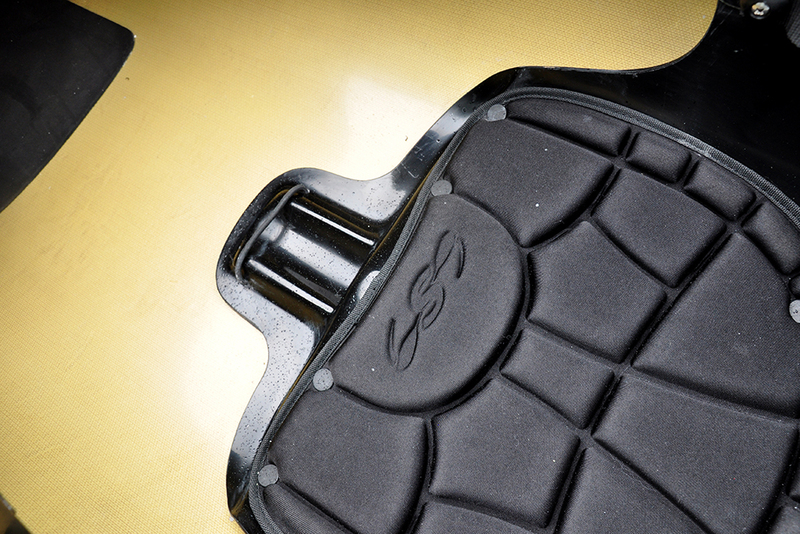 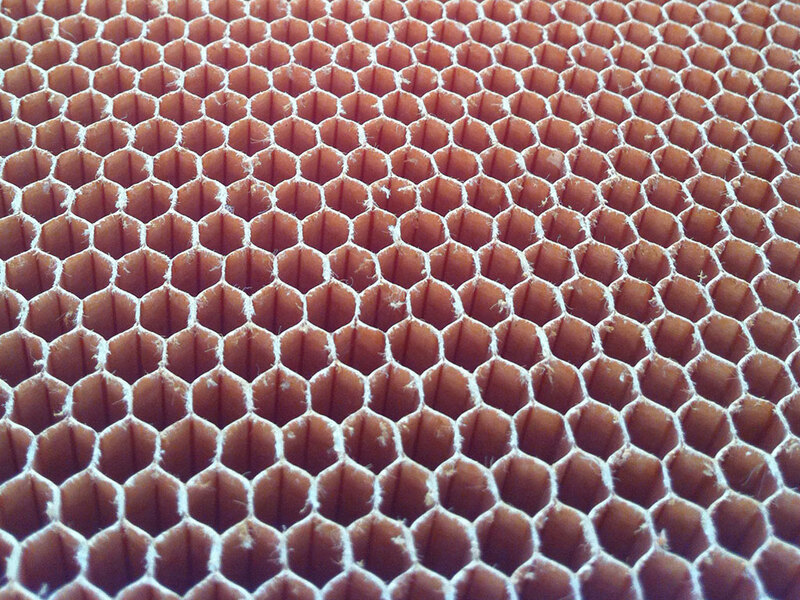 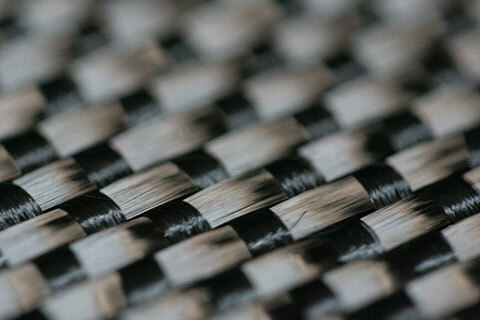 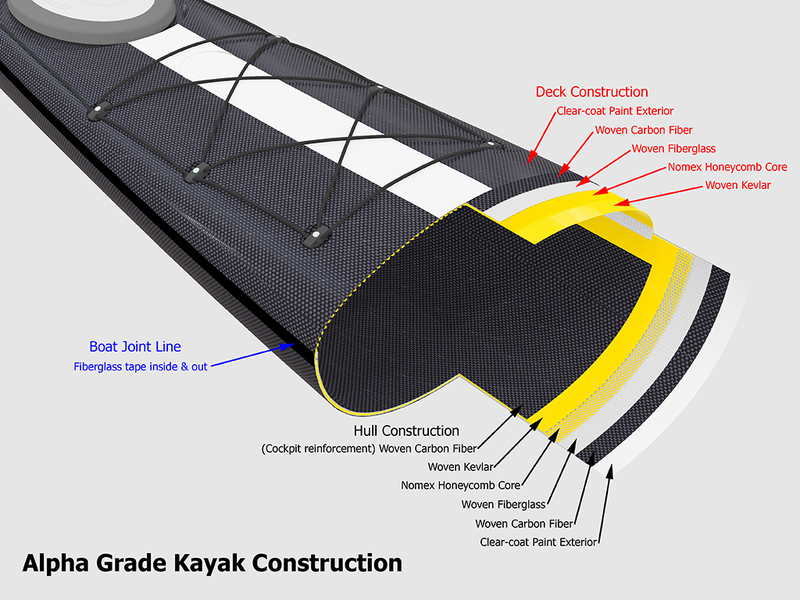 Sized for the smaller to mid-sized paddler the cockpit, seat and thigh braces, are optimized to increase comfort and performance. 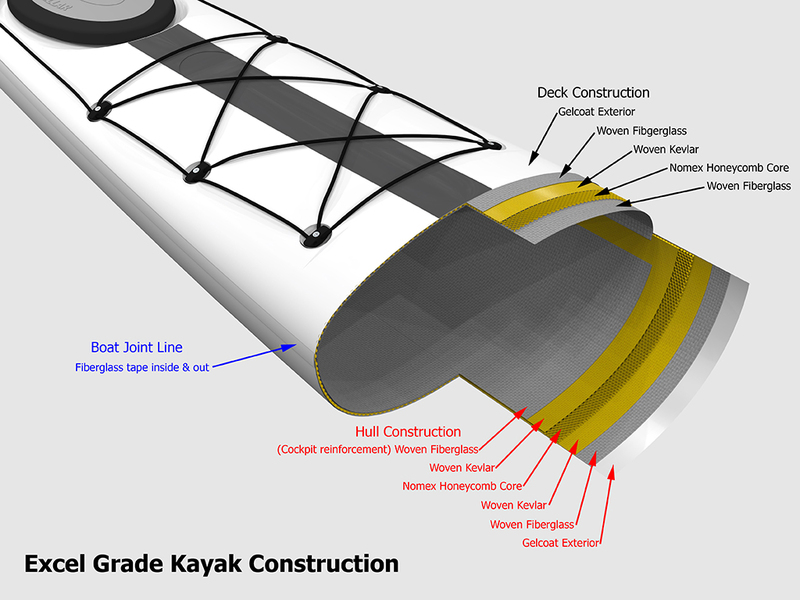 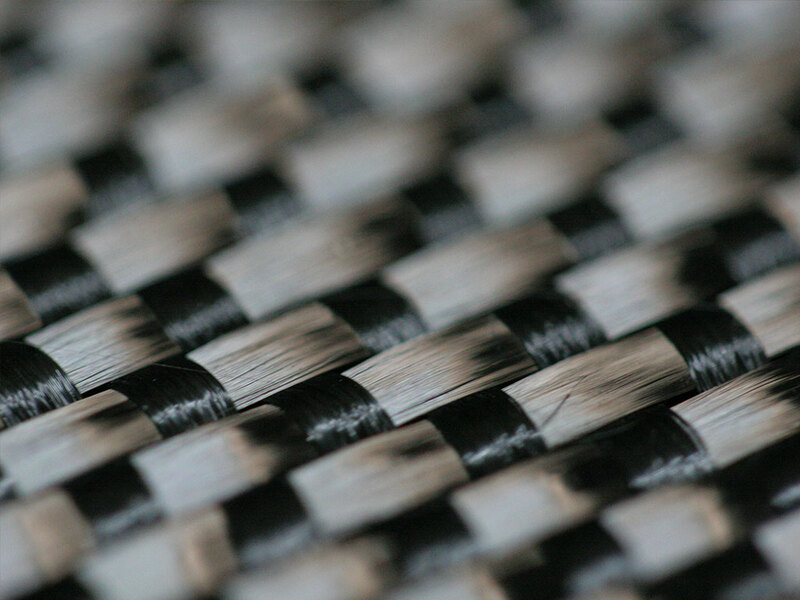 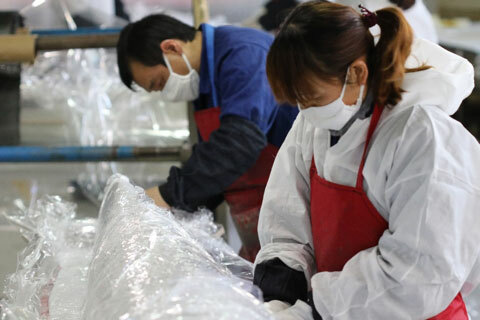 The hull, with hard chines and some rocker, allows for play in surf, races and rock gardens while the defined keel combined with a modified water lines have increased the efficiency of the hull making a smooth paddling kayak that edges nicely. 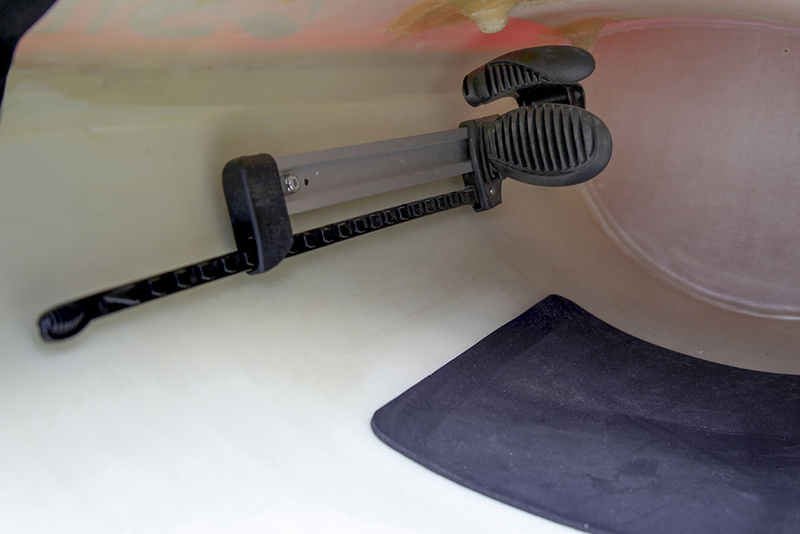 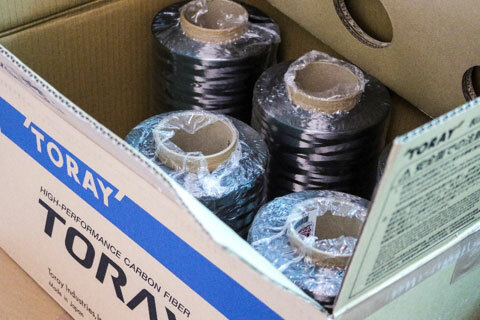 There is plenty of storage for multi-day trips and an integrated rudder tube for those that prefer using a rudder.